As time rolls on towards 9 and 10 July for the 2016 edition of Kappa Futur, more names were recently revealed. 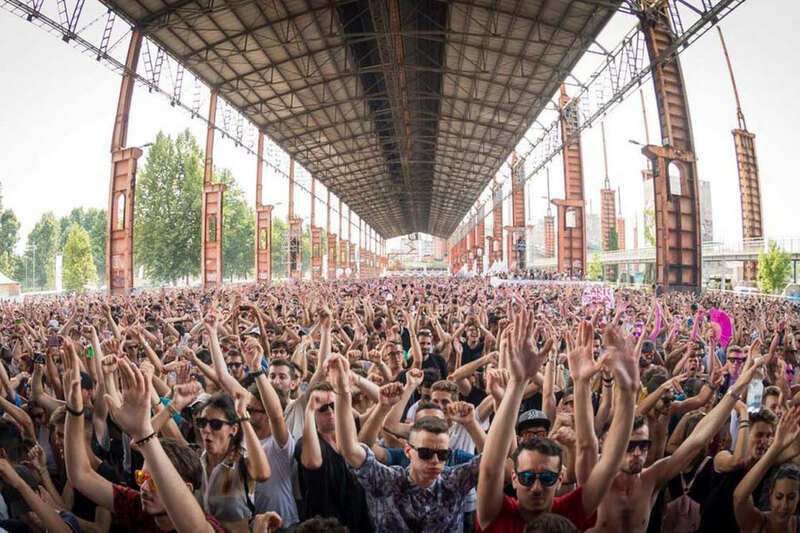 The festival takes place at Parco Dora in Turin and will bring together 45,000 techno lovers as well as lots of top DJs. Since launching in 2012, the festival has possibly established itself on the global festival circuit, with music running from midday through to midnight on both Saturday and Sunday. With its varied hangouts, DJs between the trees and lashings of Italian food and drink, the festival plays out in massive hangars and industrial spaces in the heart of Torino, where techno lovers unite. The full announcement of acts means that Day 1 will feature Music On man Marco Carola, Terminal M boss Monika Kruse, Raresh and Sam Paganini and Margaret Dygas. Day 2 will feature Berghain’s Ben Klock, BPitch Control boss Ellen Allien, Intec artist Nicole Moudaber b2b Skin from Skunk Anansie and French trio Apollonia. 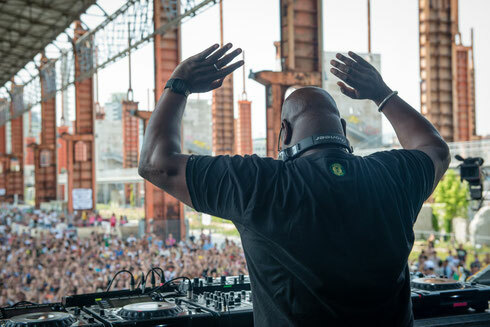 The first wave of names included Cocoon label boss Sven Vath, CLR’s Chris Liebing, David Morales, Tony Humphries, Louie Vega, Kerri Chandler, Lil Louis, Danny Tenaglia, Nina Kraviz, Carl Cox, Mike Shannon and DeWalta.